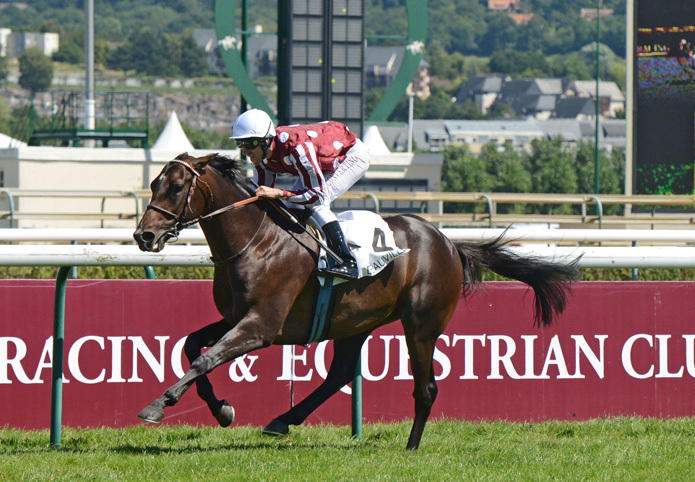 On Saturday 16 August two Group 1 PA races will be run at Deauville-La Touques: the Al Rayyan Cup for three-year-olds and the Doha Cup for four and five-year-olds. 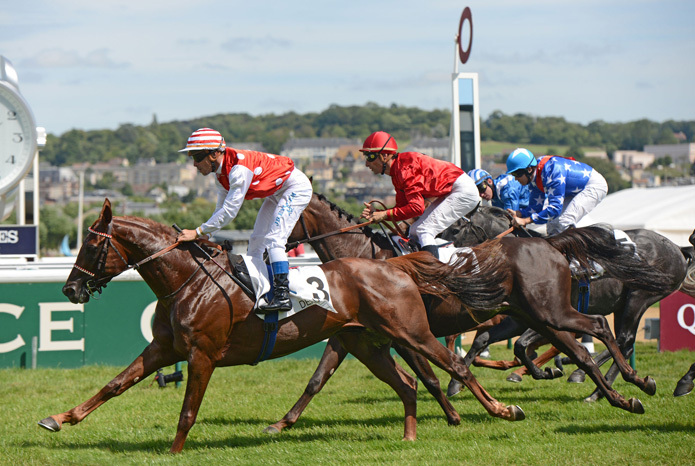 These two events are the final Group 1 PA races before the Saint-Cloud and Longchamp events that form part of the Qatar Prix de l’Arc de Triomphe weekend. In 2013 the Al Rayyan Cup was won by Abu Alabyad (Akbar x Ortie), owned by HH Sheik Khalifa bin Zayed Al Nahyan and Muntasar GB (Majd Al Arab x Danie du Cassou) owned by Umm Qarn Farm lifted the Doha Cup. 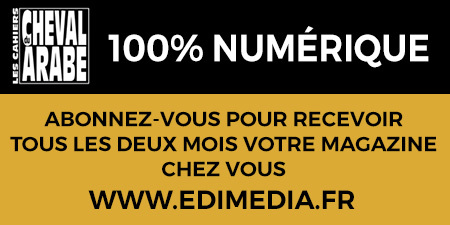 Entries for the two races must be made at France Galop at the latest on Friday 8 August before 10.30 am French time.